HMRC has received 4,560 complaints from parents about tax-free childcare, as of 31 October 2018. The update, from Elizabeth Truss, chief secretary to the Treasury, came in response to a parliamentary question from Tulip Siddiq MP. Truss said that HMRC does not hold information on the specifics of each complaint but confirmed that those reporting technical issues would be compensated for any missed top-ups. Earlier this year, the government confirmed that it had received 3,496 complaints, as of 22 December 2017, about tax-free childcare. However, it claimed that “significant improvements” had been made to the service since then. 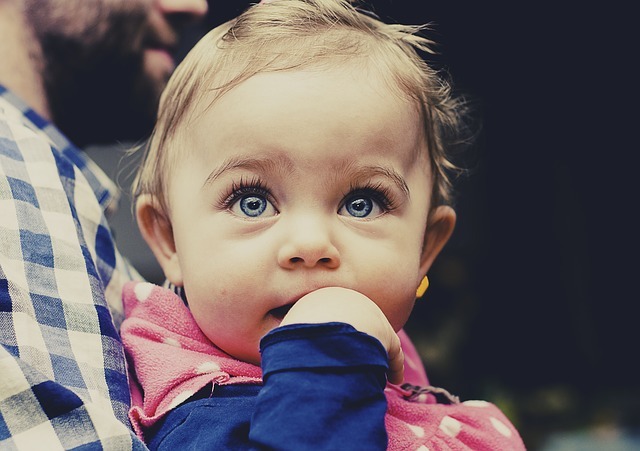 At the start of November, HMRC confirmed that its tax-free childcare service had again experienced “technical issues”, leaving parents unable to make payments and many childcare providers out of pocket. The glitch resulted in 22,000 childcare fee payments being delayed. Neil Leitch, chief executive of the Alliance, commented: “With childcare vouchers now closed to new applicants, it's more important than ever that the tax-free childcare system functions properly - and yet, it's clear that the technical issues facing the website are yet to be properly addressed. “What's more, while the government has focused on ensuring that parents experiencing difficulties are compensated, very little has been said about the impact on childcare providers, many of whom have experienced significant payment delays and spent disproportionate amounts of time trying to help parents navigate a fundamentally flawed system. ​"Enough is enough: HMRC needs to get a grip on this problem and ensure that the system underpinning one of its flagship policies actually works as it's supposed to." Tulip Siddiq, Labour MP for Hampstead and Kilburn and chair of the All-Party Parliamentary Group for Childcare and Early Education, said: “The Government’s cavalier management of tax-free childcare is deeply irresponsible. It is no good to talk of problems being rectified whilst complaints are up by 30%. Parents are struggling to afford childcare, and settings are struggling to afford their monthly bills, which means that all complaints must be acted upon decisively and Ministers must make sure the system is fit for purpose. "For as long as the Government pleads ignorance to the problems with tax-free childcare, parents and providers alike will face a real struggle to benefit from what is supposed to be a flagship policy."